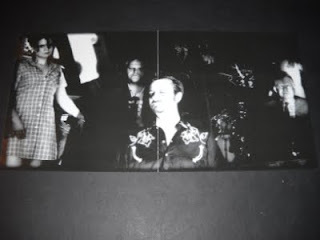 A peripheral member of the Cardiacs tribe, Drake was part of both their offshoot unit The Sea Nymphs and the extraordinary ensemble heard on the Mr. And Mrs. Smith and Mr. Drake tape that Jim upped many years ago. Drake's songcraft is a piercingly evocative thing. British as a crumpet, his vision of psychedelic pop manages the curious feat of simultaneously tapping antique sounding music hall-isms in the spirit of Davies, Beatles, et al. while stripping away the cheer and appending a sorta queered and depressive sea shanty cadence in it's place. Though absent the prog dimension that's so integral to their shebang, Drake's relationship to the Cardiacs mothership is never in question, his approach here continually relating back to tangents undertaken by Tim Smith and Co., though his honing in on the particular set of musical concerns at hand couldn't be more welcome. Excellent post! 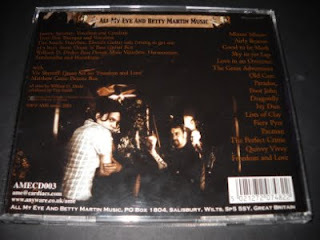 I remember Cardiacs post pretty well too! Thank you. @Jim : I posted Fuego relase that was produced by J.P.Massiera. I know that you love his work (not sure about the production love ^_^). Just letting you know. I'm loving this! Touches a few bases of late-60s through early-70s English psych pop and prog .. while avoiding entirely the period cutesiness of much of the former and the over earnest pomp of the latter. Fresh and original stuff. 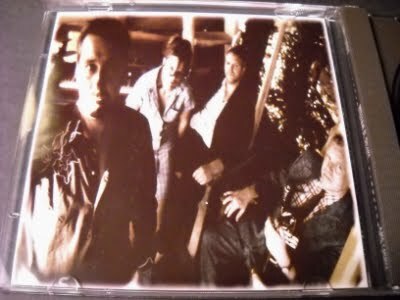 I've looked but there doesn't seem to be easy access to his other solo CDs. Any chance of Briny Hooves, seems like it might be another beauty? really haltingly beautiful stuff....thanks as always for the non stop aural enlightenment. 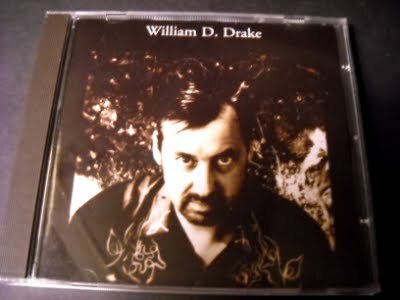 all william d drake stuff is now available thru his bandcamp page.